Project Clarity is an initiative by the Outdoor Discovery Center Macatawa Greenway (ODCMG) to restore the Macatawa Watershed to its pre-settlement quality. This initiative uses a combination of Best Management Practices (BMP’s), wetland restoration, and public education to make a sustainable and long-lasting impact on the Macatawa Watershed. By completing projects throughout the watershed, The Outdoor Discovery Center hopes to improve the quality of water that enters the Macatawa River, thus improving the cleanliness of water enter Lake Macatawa and, consequently, Lake Michigan. Project Clarity has a variety of benefits for the surrounding community, including economic benefits from tourism, increased property values, and increased water recreation. 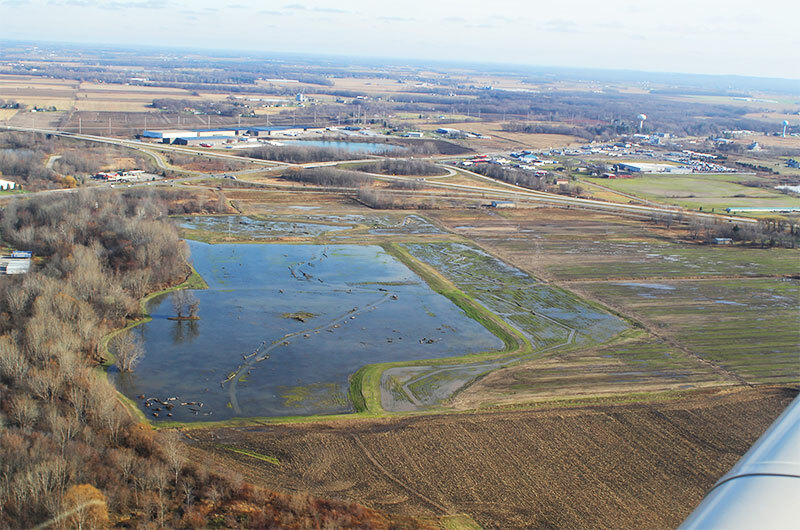 Niswander Environmental has been responsible for the design of all Project Clarity wetland restoration projects, and several of its BMP projects. 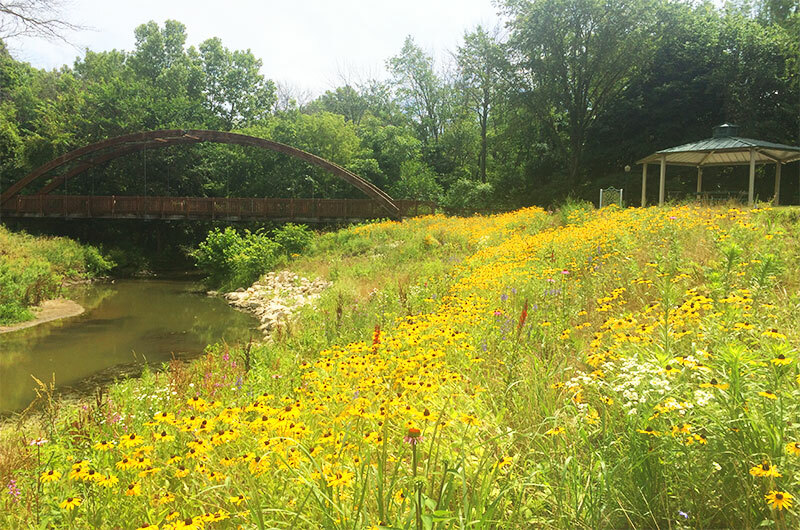 To date, Niswander Environmental has created wetland restoration designs for the Paw Paw Foot Bridge Park Restoration, the Middle Mac North, South and West restorations, the Haworth Mitigation Bank, and over 1 mile of two-stage ditches in the watershed. These projects aim to increase native biodiversity, attract wildlife, and filter sediment and non-point source pollution from water before it enters the surrounding water. 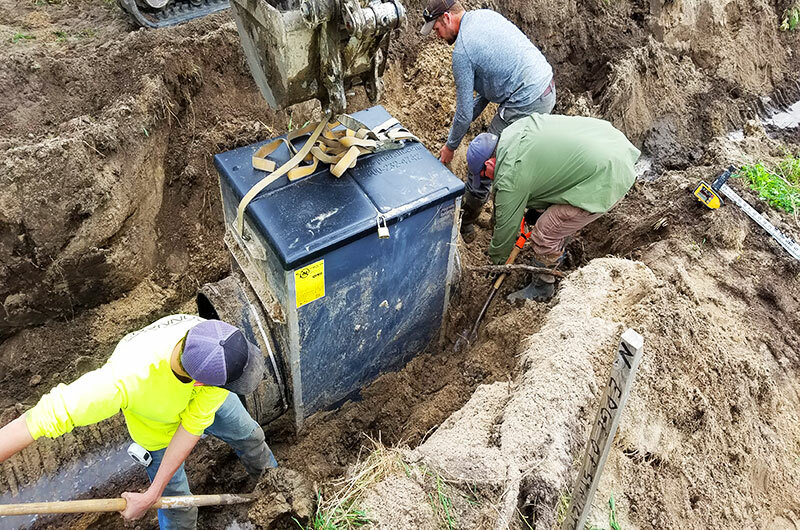 In addition to designing these restoration sites, Niswander Environmental assists in the permitting, construction oversight, and monitoring and maintenance of each site. 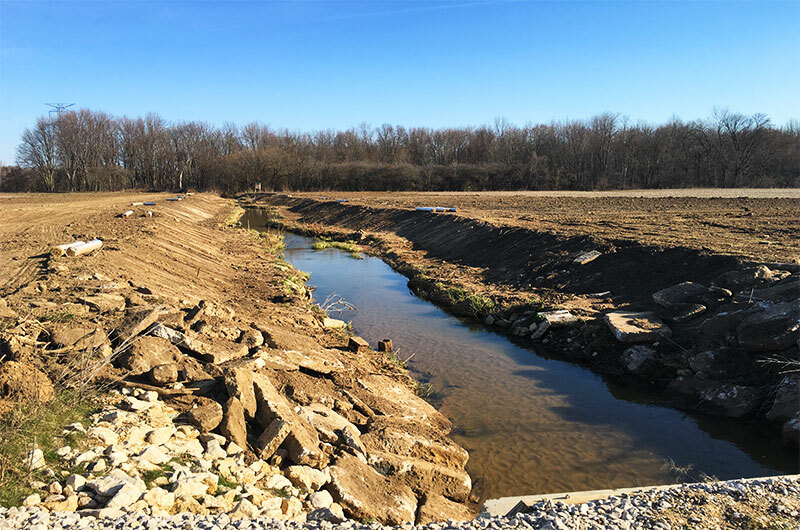 Niswander Environmental’s involvement in Project Clarity’s BMP’s includes mainly the design and construction of two-stage ditches surrounding agricultural fields. 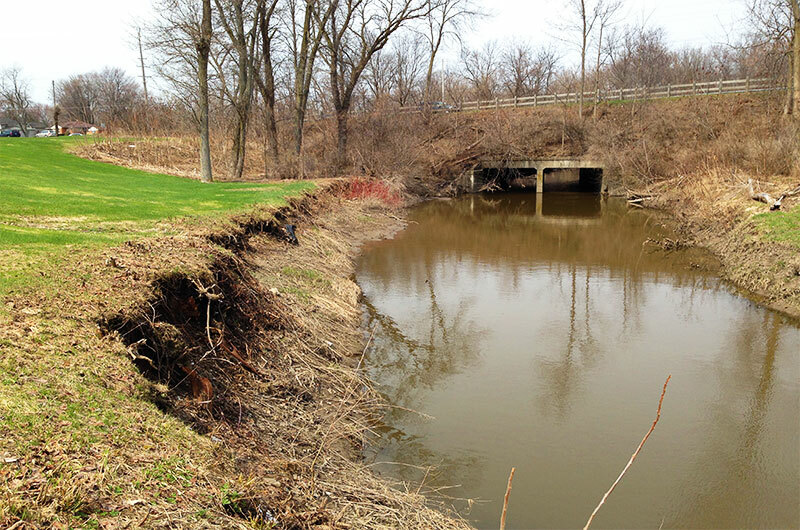 Common agricultural ditches tend to be steep sloped, and do little to prevent runoff and erosion. Runoff from agricultural fields often contains high amounts of sediment carrying phosphorus and nitrogen from fertilizer. Such chemicals can have a very negative impact on water quality surrounding these fields. The two-stage ditches designed by Niswander Environmental include a sloped bank and a flat shelf on each side of the ditch. 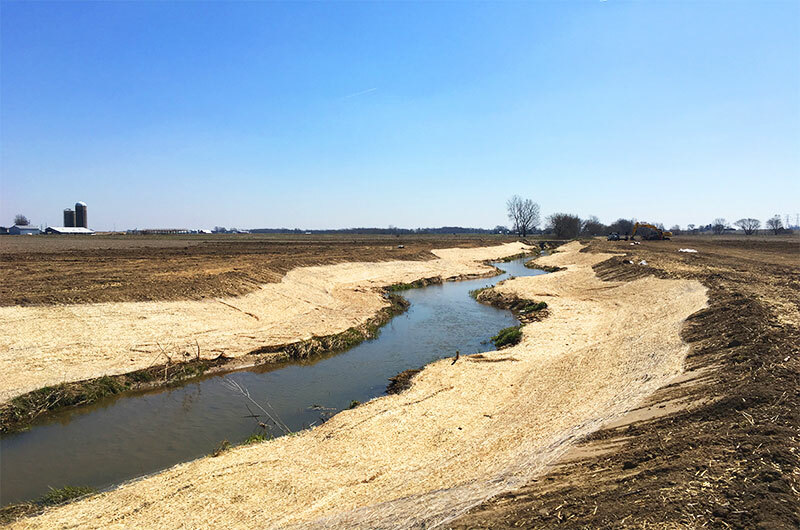 The bank and shelf slow the flow of runoff, and native vegetation planted in the two-stage ditch filters out sediment and harmful chemicals before they can reach water.